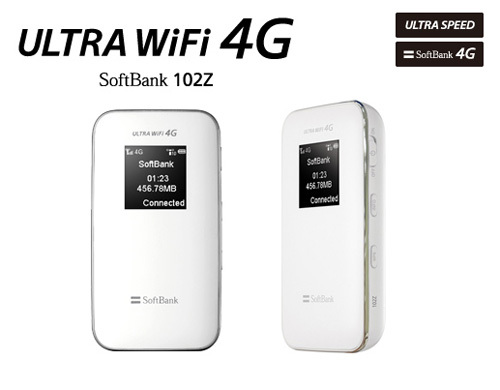 ULTRA WiFi 4G SoftBank 102z LTE Mobile Hotspot is the 4G Mobile WiFi Hotspot to meet the network upgrade, supporting peak download speed up to 76Mbps and upload speed up to 10Mbps. The SoftBank 102z Mobile Wi-Fi Router could auto switch to 3G WCDMA network where 4G network is not available. 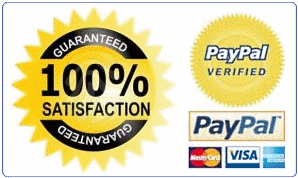 And the peak download speed under 3G network could reach 42Mbps and upload speed to 5.76Mbps. 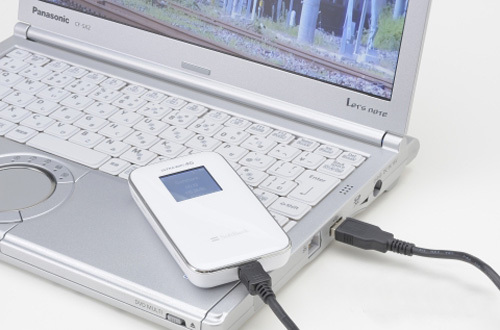 The key features of this mobile 4g router is that it could support 10 users to share network simultaneously. 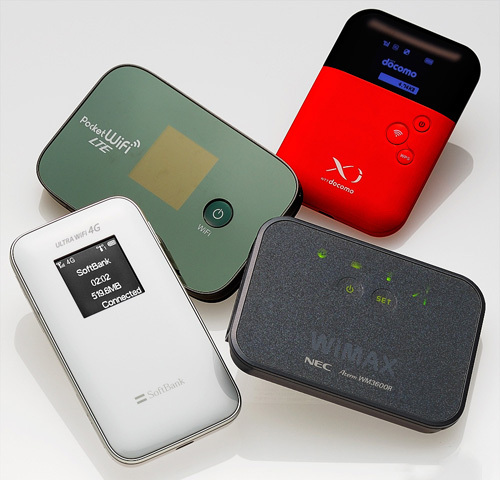 With Large battery compacity, the 4G hotspot could keep working for 7 hours. 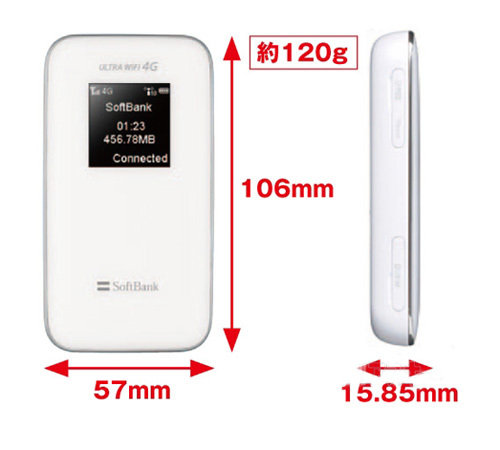 Compare with similar 4G Pocket WiFi, Softbank 102z is the slimmest one. 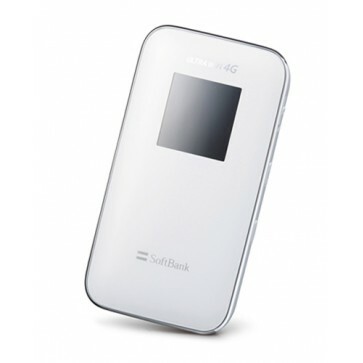 SoftBank 102Z 4G WiFi Hotspot is produced by ZTE, and SoftBank has another model ULTRA WiFi 4G SoftBank 102HW from HUAWEI, it seems 102HW is more powerful because it support 110Mbps download speed, but depending on the rigional network situation, the two portable WiFi router may work at almost similar transmission speed.